Remember the American Dream? 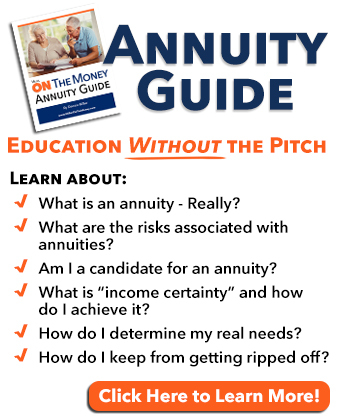 Get a good education, find a good job, own a home, raise your family and retire comfortably when you turn 65. Build a solid foundation when you were young and you would have a wonderful life. I recall many friends taking jobs as teachers, firemen, police officers, or working for Sears, United Airlines or Motorola that were headquartered in our area. They rationalized that their jobs may not pay as well as some others; however when you factor in insurance and pension benefits, they were solid. Do a good job; move up the ladder and eventually you would be set for life. A hundred years ago there were no pensions. You were expected to work until you died. Are we moving back to that? 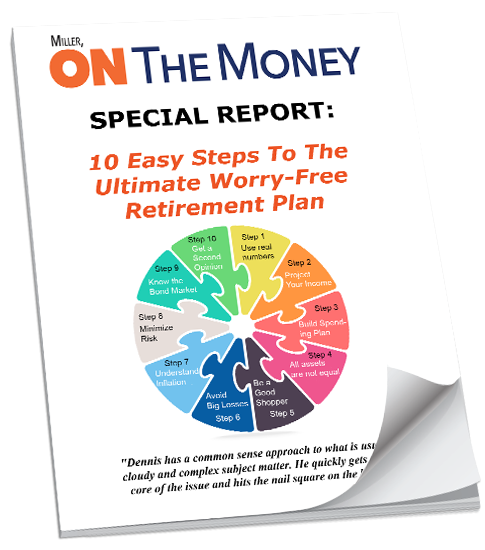 Many retirement dreams are in jeopardy, no matter where you worked. 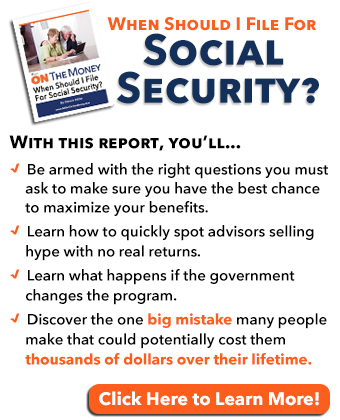 When President Roosevelt signed Social Security into law, he was trying to get seniors off the payroll. In 1945 there were 41.9 workers for each retiree. In 2013 the number dropped to 2.8. Today the trust fund is full of government IOU’s that are now coming due. Who will pay the $103 trillion in unfunded government promises? What about private industry? CNN Money tells us, “The percentage of workers in the private sector whose only retirement account is a defined benefit pension plan is now 4%, down from 60% in the early 1980s.” Private industries realized they could not fund guaranteed benefit pension plans and continue to remain profitable. Older employees were “grandfathered” in while 401(k) and other types of defined savings plans replaced pension plans for the younger people. Income certainty was removed, and replaced with individual responsibility for saving and planning. That yanked several Jenga blocks out of the solid foundation. Many companies, unable to survive, filed for bankruptcy. Their pension obligations were turned over to the The Pension Benefit Guaranty Corporation. (PBGC), the government agency that administers pension plans. Retired airline employees took significant benefit cuts when their company went under. One Jenga log after another disappeared. The Washington Post reports, “One of the nation’s largest pension funds could soon cut benefits for retirees.” The Central States Pension Fund handles retirement benefits for 407,000 Teamster union truck drivers, and the Treasury Department rejected their plan to cut benefits, which is allowed by a law passed in 2014. Kenneth Feinberg, the special master appointed by the treasury explained, “We at the Treasury do not believe that the plan, as submitted, will reasonably avoid insolvency.” Mr. Feinberg also questions the 7.5% average annual investment returns projected by the plan, calling them “significantly optimistic”. Gimme some of your money! Union members, working for private companies, paid into pension funds, managed by the unions and they are underfunded. It should be their problem! 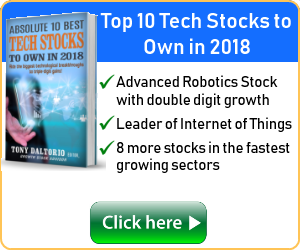 Why is it up to Congress to come up with a solution? Why is it up to the taxpayer to bail them out? 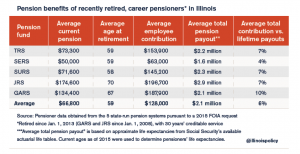 The all-powerful Illinois unions have their pension guarantees written into the state Constitution. Chicago Mayor Rahm Emmanuel attempted to overhaul their bankrupt pension system. The Illinois Supreme Court unanimously rejected his bailout plan and said it’s up to the legislature, not the court system, to fix their fiscal problems. They did not stop there. Jenga wood rots away while politicians suppress the truth. Calpers (The California Public Employees’ Retirement System), the largest US public pension fund, earned 0.6% on its investments for the fiscal year ended June 30, and their giant’s private-equity portfolio posted returns of 1.7%. It’s already happening. 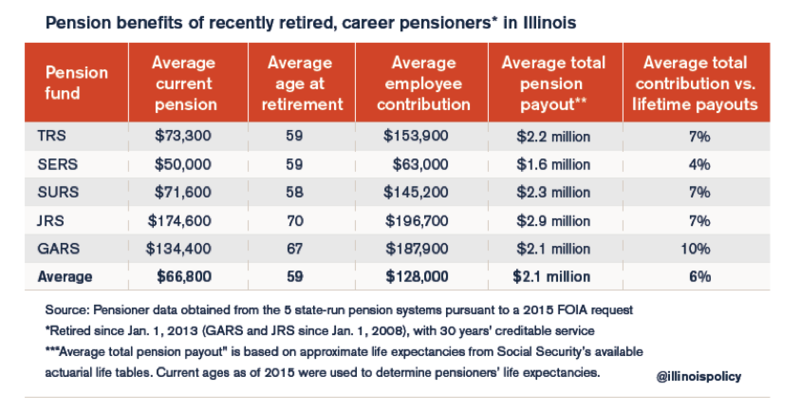 A recent study tells us, “… (N)early 20 percent of the 200,000 active retirees who received retirement benefits … no longer live in Illinois.” The Chicago mayor is considering a property tax increase of between $450 million and $550 million for police and fire pensions. As taxes rise, expect the exodus to continue. What about Federal Government Workers? In 2015 several publications cited a Cato Institute Study regarding federal government workers. “Government workers make 78 percent more than private sector.” Headlines like that certainly reinforce that government employees are now the elite in our society while the private sector pays for it. 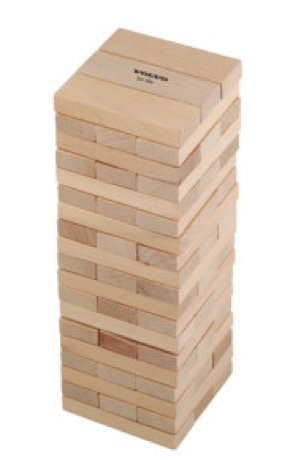 What happens when the big Jenga collapses? The solid foundation has been destroyed, the few remaining logs are rotting, and we are teetering on the verge of collapse. Individual 401 (k) and IRA plans are suffering from the government zero interest rate policy. Most pension plans are woefully underfunded. We know the government will do everything in their power to protect themselves and their gold-plated pensions first. That means raising revenues and taxes, with little concern for the public. Meanwhile, the political class is kicking the can down the road, not honestly addressing the problems. Fearing they will get fired, they continue to ignore reality. When things fall apart, they will play the blame game, trying to deflect blame on to others to protect themselves. The government and unions want their Jenga tower fortified by stealing blocks from the Jenga towers of others. They target those who saved, calling them greedy, while those who did not are victims. Who will be the political winners and losers? 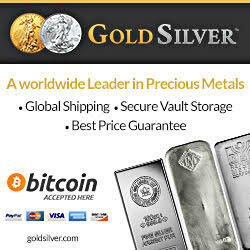 Will the government create hyperinflation and destroy everything? Will the welfare class see their benefits cut without storming the castle? Will generational warfare come into play with seniors being the culprit? Will health care be denied to seniors to get them off the government dole? Will class warfare erupt between the private sector and government workers? Will unions go on strike and disrupt the economy and country? Will there be any honest political leader capable of finding an equitable solution without a revolution? I have a wealthy friend who grew up on an Alabama farm. When his father died he inherited 40 acres and a mule. He knows how to farm and has no intention of ever selling his mule! 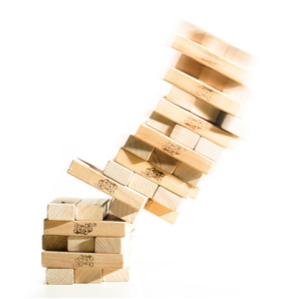 Unlike a Jenga game, we cannot have a good laugh, pick up the pieces and put them back in the box. Hope for the best, but prepare for the worst. Fortify your position – save your money. Owning extra Jenga logs will make a world of difference. Keep them hidden and out of sight. Even if a collapse does not come, it won’t hurt a thing. Before we left AZ we upgraded our home security system. Over the objections of the alarm company, we followed the advice of a friend (who knows about these things). We installed security cameras outside our home, but not inside. When I read this article I shuddered; particularly the part about 571 likes. My friend also insisted I put a lens cover on our computer webcams. Amazon has a great selection of webcam covers to choose from. A lot of newer television sets also have built in webcams. He suggested black electrical tape. If the geeks can hack the servers of the State Department and Defense Department, hacking into our home systems are how they practice. It’s scary to think, not only might big brother be watching, so might thousands of others. I urge all readers (who value their privacy) to take simple precautions and cover all home cameras. As always, please click on this LINK to buy from Amazon. We get a small stipend helping to keep our site free. Congratulations to Lilly King, gold medal Olympic swimmer. She hails from Evansville, Indiana and the signs all over town are pretty cool. They are going to have a parade when she returns. I envision the parade route lined with families all smiling and waving American flags. I just love small town America. For those who may be offended by the flag I suggest you don’t go to the parade! I hate it when I mean to pick up seedless grapes and I accidentally pick up Oreos. I love it when my grandchild sees me, screams my name, and then runs up to hug me.